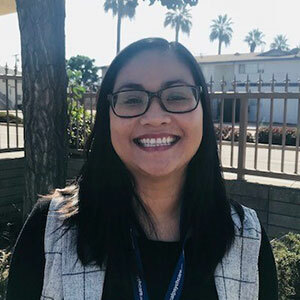 In 2008, Thao began working in the field of Applied Behavior Analysis (ABA). 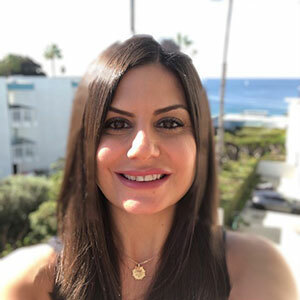 She was a behavioral instructor for a few years, and under the mentorship of Dr. Pedros Adzhyan, Thao earned her master’s degree in ABA at California State University, Northridge. Once a week, Thao paints her fingernails as a way to de-stress and release her inner artist.